Our expertise includes products such as bulk liquids, temperature-sensitive perishables, chemicals, and valuable products and beverages. used in bulk liquid ISO tank transportation. 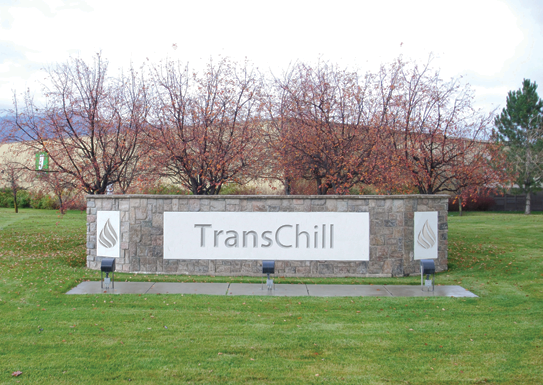 TransChill is a manufacturer of specialized transport chillers and in bulk liquid ISO tank transportation. Our expertise includes products such as bulk liquids, temperature-sensitive parishables, chemicals, and valuable products and beverages. The company was founded as a spin-off of the largest refrigerated ISO tank operation with over a decade of field experience. We provide you with the access to track your cargo temperature each step of the way. 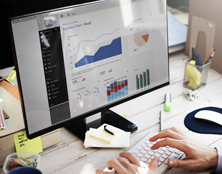 Monitor temperature reports remotely at any time. TransChill incorporates up-to-date technology such as Global System for Mobile Communications. 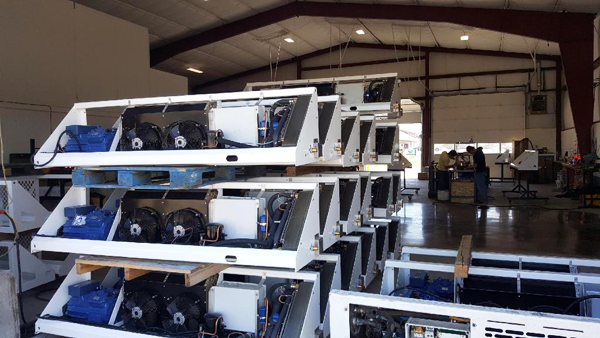 TransChill uses reefer monitoring systems that can be tracked anytime and anywhere. 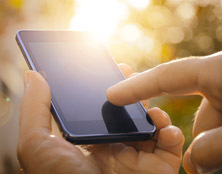 TransChill provides temperature updates directly to your mobile phone via SMS Alert. This is an easy way to track cargo temperature on the go. 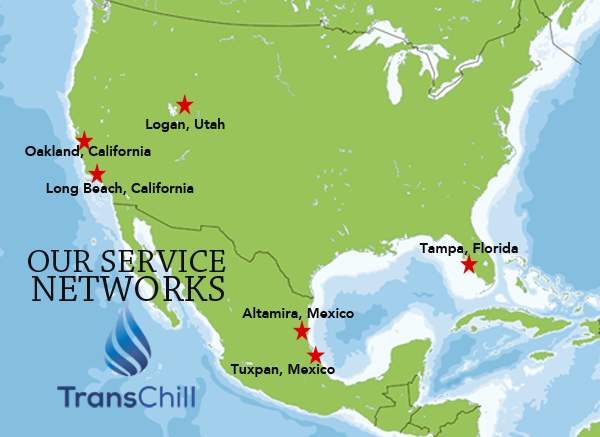 With the manufacturing of specialized transport chillers used in bulk liquid ISO tanks, our clients have a diverse range of service networks available to them. 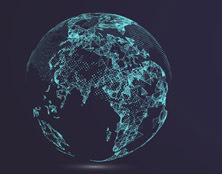 With six service networks in North America, including the United States and Mexico, clients are provided with the comfort of knowing the service networks we provide in diverse locations. Our products and features include remote and worldwide monitoring, GSM-Based, and SMS alerts for each step of the way. 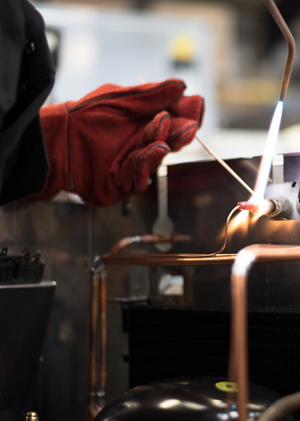 In addition, our cooling and electrical specs' are top-tier engineering that provide high-level cooling to ensure protection of temperature-sensitive products. 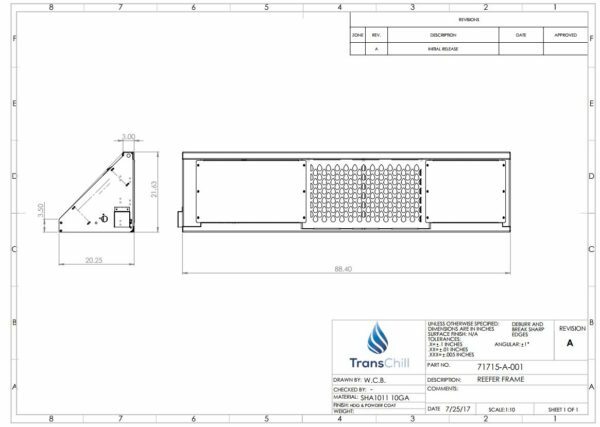 Our mission is to manufacture specialized transport chillers and bulk liquid ISO tanks. We give you quality service needed for your organization to strive and protect your temperature-sensitive items. Our products and features include remote and worldwide monitoring, GSM Based, and SMS alerts for each step of the way. In addition, our cooling and electrical specs are top-tier engineering that provide high level cooling to ensure protection of temperature-sensitive products. 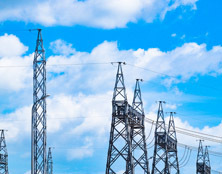 With six service networks in North America including the United States and Mexico, clients are provided with the comfort of knowing the services we provide in diverse locations.